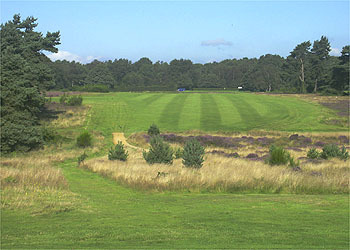 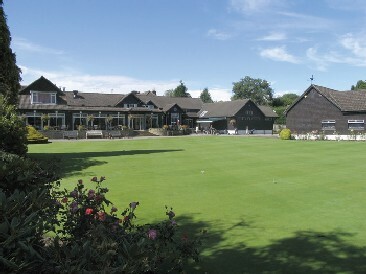 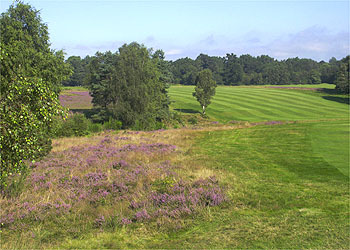 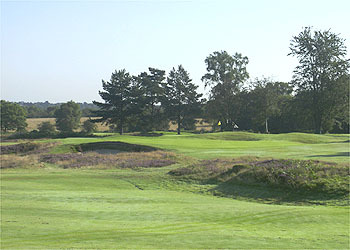 The Old Course at the Walton Heath Golf Club is a strong test of inland golf . 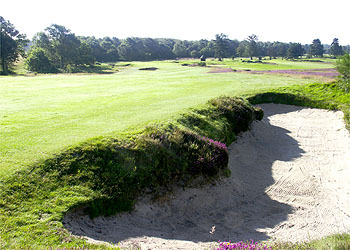 Former venue for the Ryder Cup and several European Open championships, the Old Course is still ranked among the top 100 courses in the world. 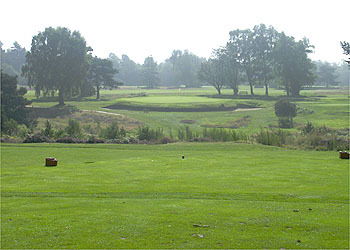 Only twenty miles south of London and close to both Heathrow and Gatwick airports, Walton Heath is an inland gem which must not be overlooked.